An email that is forwarded as an attachment includes everything from the full email, such as the header and routing information, not just the message content. This information can be vitally important when troubleshooting a problem or reporting a suspicious email. Here's how to forward an email as an attachment in Outlook. Instructions in this article apply to Outlook 2019, 2016, 2013, 2010, 2007, 2003; Outlook for Office 365, and Outlook.com. There may be times when you want to forward an incoming email to someone as an attachment so that they know you haven't edited the message. Or you may want to attach an email to the message to send them a record of a conversation. Any email you forward is attached as an EML file, which some email programs such as OS X Mail may display inline with all header lines. The steps to forward emails as attachments are the same in Outlook 2019, 2016, 2013, 2010, and Outlook for Office 365. Screenshots are from Outlook 2016, and any minor variations from this version are called out. Select the email you want to forward, then go to the Home tab. To forward multiple emails as attachments in a single message, press and hold Ctrl, then select each email you want to attach. In the Respond group, select More Respond Actions. In Outlook 2010, select More. Or use the Ctrl+Alt+F keyboard shortcut to forward an email as an attachment. In the To text box, enter the email address of the recipient. In the body of the email, explain why you are forwarding the email as an attachment. Older versions of Outlook have a slightly different process for forwarding emails as attachments. Screenshots are from Outlook 2007. Screens in 2003 may vary slightly, but the steps are the same. Select the email you want to forward as an attachment. Select Actions > Forward as Attachment. The keyboard shortcut to forward an email as an attachment is Ctrl+Alt+F. Use this shortcut after you select the message you want to forward. A new forwarding message opens and the selected email is attached. Enter the recipient's email address and any message in the body of the message. Click Send when you're finished. 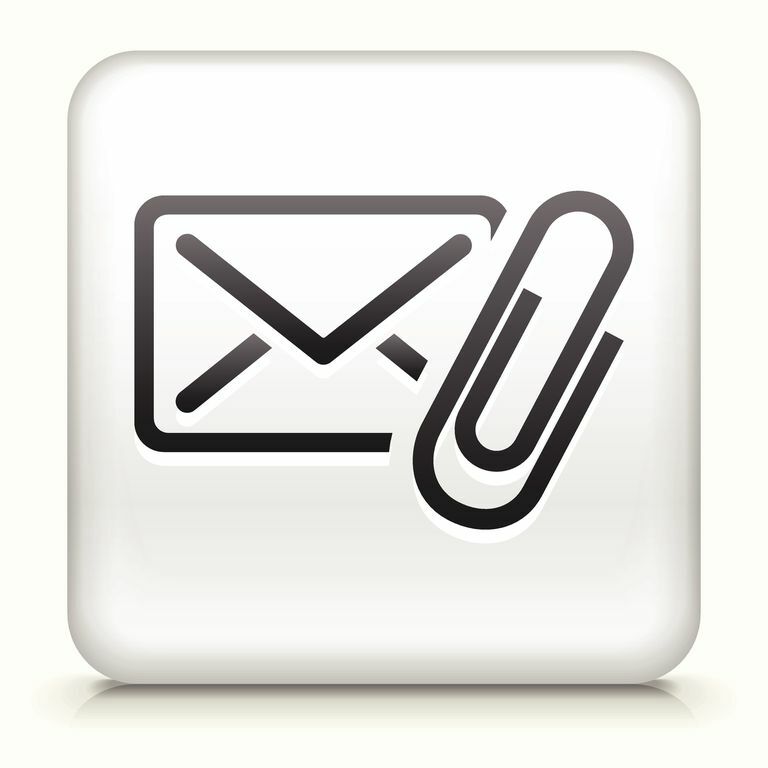 The process for forwarding an email as an attachment is different from the Outlook desktop application. There isn't a specific option for forwarding as an attachment. However, you can send an email as an attachment on Outlook.com by following these steps. In the Inbox pane, drag the email you want to send as an attachment to the new message. In the new message, a Drop messages here box appears. Drop the email in this space. The dropped email is added to the new message as an attachment. Enter the recipient's email address, a subject for the message (to let the recipient know it contains a forwarded email), and any message in the body of the email. Select Send to send the message with the attached email to the recipient. You can set all forwarded emails to be sent as attachments as the default in Outlook. In the Replies and forwards section, select the When forwarding a message dropdown arrow and choose Attach original message. Follow these steps to change the forwarding default option in Outlook 2007 and 2003. Click the Preferences tab and, in the E-mail section, click E-mail Options. In the On replies and forwards section, click the When forwarding a message dropdown arrow and choose Attach original message. Click OK to close the E-mail Options dialog box.